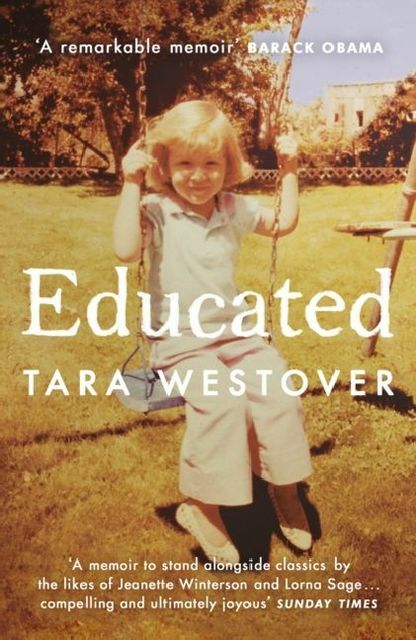 Tara Westover grew up preparing for the End of Days. She hadn't been registered for a birth certificate, had never set foot in a classroom, and had no medical records. At sixteen, Tara decided to educate herself - and her struggle for knowledge would take her all the way to Harvard and Cambridge. An extraordinary memoir that gets to the heart of what an education is and what it offers. A heartbreaking and powerful memoir.